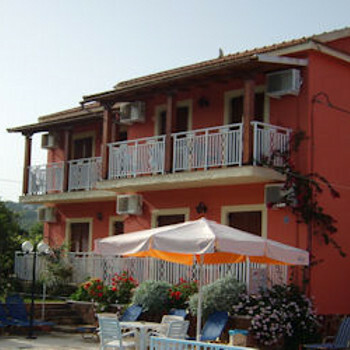 The Nafsika Apartments are a friendly family-run property, attracting repeat guests year after year. Relax in the gardens amongst the vines and citrus trees, and enjoy the close proximity to the beach and village. Nafsika was a great hotel with others around. Everyone was so friendly and wouldnt have a bad thing to say about Arillas or Nafsika. Its a family run business with helpfully and friendly staff when ever you need anything.